Mallard Green in San Luis Bay Estates is located with the county of San Luis Obispo on the Central Coast. Mallard Green is located North of Avila Beach, and South of Pelican Point and San Luis Obispo California in San Luis Obispo County. Quail Canyon and Heron Crest is to the West, and Avila Village Inn is to the East. The closest main road is San Luis Bay Drive off Highway 101. Directions from Highway 101: Turn West onto San Luis Bay Drive, then turn right onto Bay Laurel Place and go through the gate, then turn left onto Lupine Canyon Road, then turn follow Lupine Canyon Road about .2 of a mile, it will be onto your left. The following are the street names in this community: Lupine Canyon Rd, Coffeeberry Place, Cormorant Way, Spoonbill Court, Canvasback Place, and Shearwater Court. Where do these homes get their water? The homes get water from the San Miguelito Mutual Water Company. The current monthly fees are $41.66 for water and $47.97 for sewer plus water usage. The homes are part of the San Luis Bay Estates Master HOA and the Mallard Green HOA, and the monthly fees are around $241. 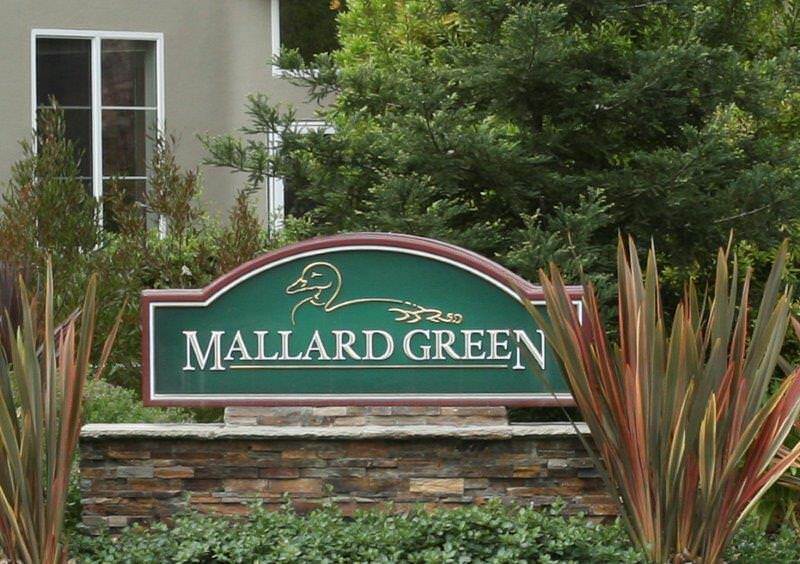 Mallard Green Avila Beach in San Luis Bay Estates features 53 condos in the gated community of San Luis Bay Estates. The homes have views of Oak studded rolling hills and some have views of the creek. There are many local activities including a centrally located park area, the Bob Jones Trail steps away that leads to beautiful Avila Beach, and San Luis Obispo Creek. Mallard Green is next to the Avila Bay Athletic Club & Spa. Residents of San Luis Bay Estates can get 20% off the initial registration fee. For more information go to their website or give them a call at (805) 595-7600. If you are selling your Mallard Green Home please go to my site www.FreeHouseQuotes.com to request a free market evaluation. 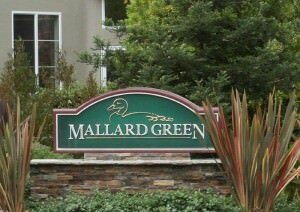 If you are looking to purchase a home in Mallard Green search homes for sale in San Luis Obispo Bay Estates click here. Active: 2160 Cormorant Avila Beach, Ca 93424, check current status on the Avila Beach property search page. Pending Properties: 6480 Cormorant Avila Beach, Ca 93424 offered at $799,000. Mallard Green Avila Beach in San Luis Bay Estates Solds for 2014 and 2015.